We do everything from design and development to needed infrastructure. Help you enter you into mobile world. 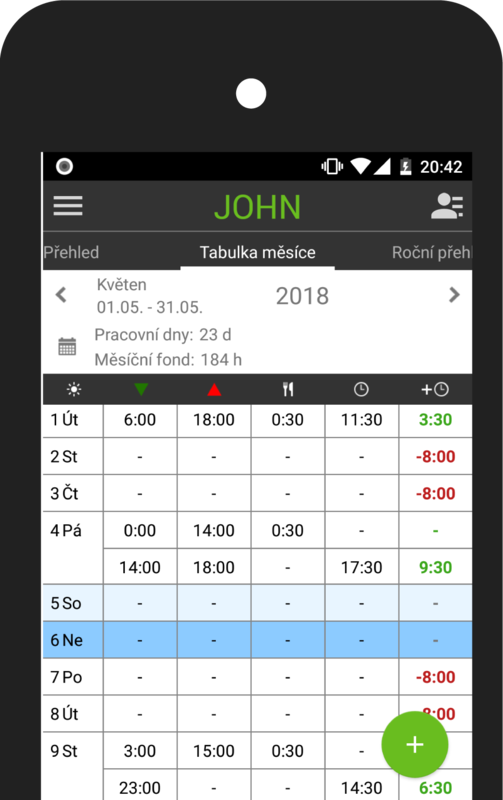 Allows making month reporting, timesheet functions and attendance. Every advanced application needs good infrastructure. We like to design and prepare infrastruc with monitoring and authentication. With a lot of years of experience we like to help you with any technology. Our mission is to give a life to your ideas. We are software company specialized for mobile apps development and providing related services. Our team is very experienced in the field of software design and development. You can contact us with email, with phone or leave us a message with contact form.